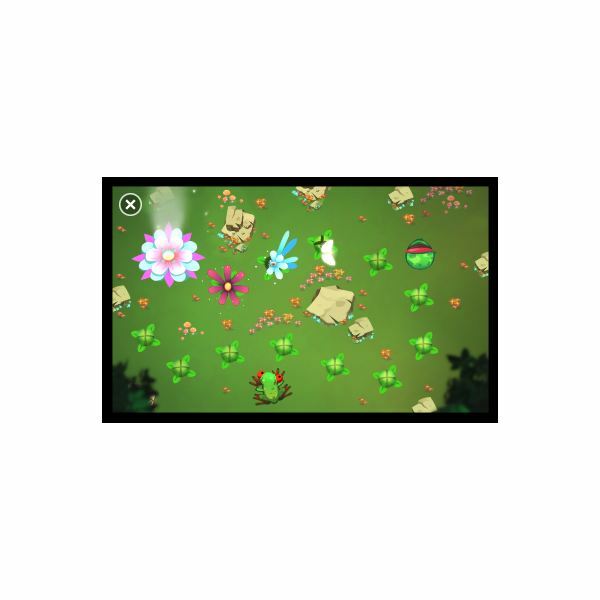 Among the growing number of gaming titles on Windows Phone 7 are an increasing number of games for children. Offering fun, basic gaming and all of the expected bright colours along with easy to learn user interfaces, these titles tend to languish at the bottom of the Zune Marketplace thanks to the popularity of Xbox LIVE titles. However, there are a few gaming gems available that are quite suitable for kids, so we’ve pulled together a useful list for you to quickly take a look at what is on offer… assuming you want to let your children loose on your Windows Phone 7 handset! Aimed at the very young, the Animal Sounds game is for two to five year old children and is a great way to teach your child about different animals and the noises they make. 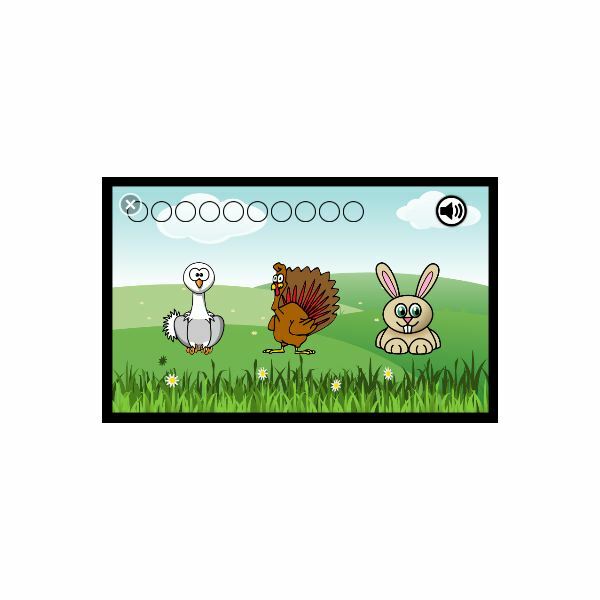 Available for free on the Zune Marketplace, Animal Sounds has been designed by a parent and tested by their two year old child, and features a simple premise: a noise plays and the child must tap the screen to identify the correct creature that makes that sound. Educational and fun – exactly what a young child needs to help with his or her development. 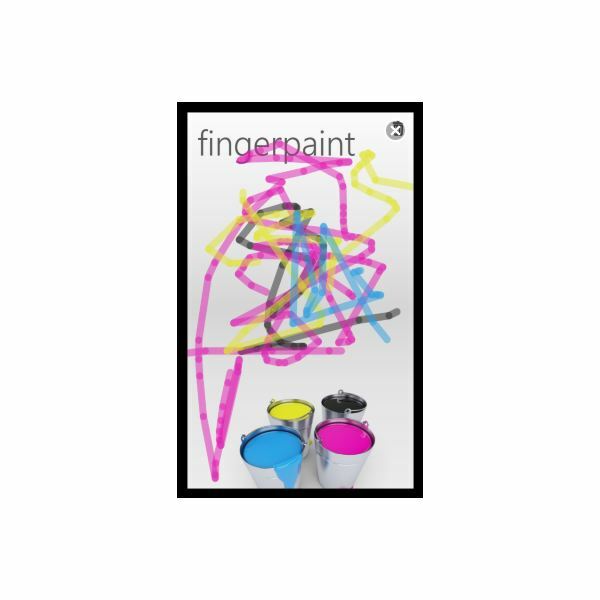 There is no other way to describe FingerPaint than as a simple painting app for young children. With yellow, blue, pink and black paint pots, all you need to do is dip a finger in the paint and start drawing. A great way to learn colours and discover what happens when they are mixed together, FingerPaint is free to download from the Zune Marketplace. 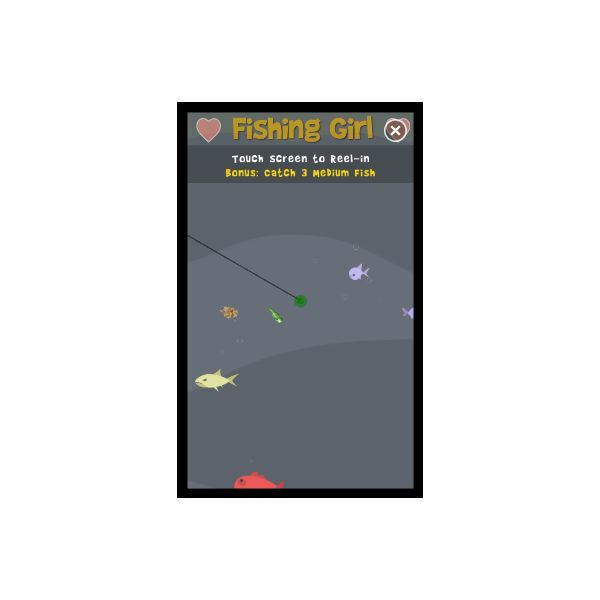 A straightforward fishing game Fishing Girl makes it into this list because it looks so damned cute. Ideal for children and an exercise in hand-eye co-ordination, points are earned in Fishing Girl by catching fish, cleaning junk from the sea and successfully catching the “angry shark” that lives at the bottom of the ocean. Meanwhile there are a few top-rated Xbox LIVE titles that are suitable Windows Phone 7 kids games. Most notable is Max & the Magic Marker, a fun game which puts you in charge of a young boy called Max and his magic marker which is used to get him out of all manner of scrapes. It’s quite an ingenious title, requiring the player to trace their finger across the screen to “draw” a way out of trouble for Max, such as creating a hot air balloon or a seesaw/catapult. Available for £3.99 (UK price) from the Zune Marketplace, Max & the Magic Marker also has a free trial version. The aim of this Xbox LIVE title is to bring sunshine to the world, cross-pollinating flowers and dodging predators! 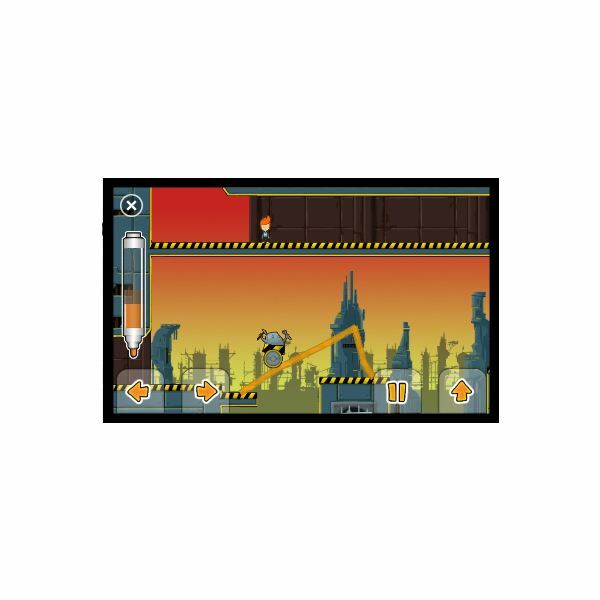 Bright graphics, an easy-to-learn control system and short levels make Butterfly an ideal Windows Phone 7 game for children. Not exactly a common gaming theme, you might want to sign your kids up to Xbox LIVE and add this account to your phone rather than have it appear on your own Gamerscore! Butterfly is available for £2.49 in the UK and also has a free trial. 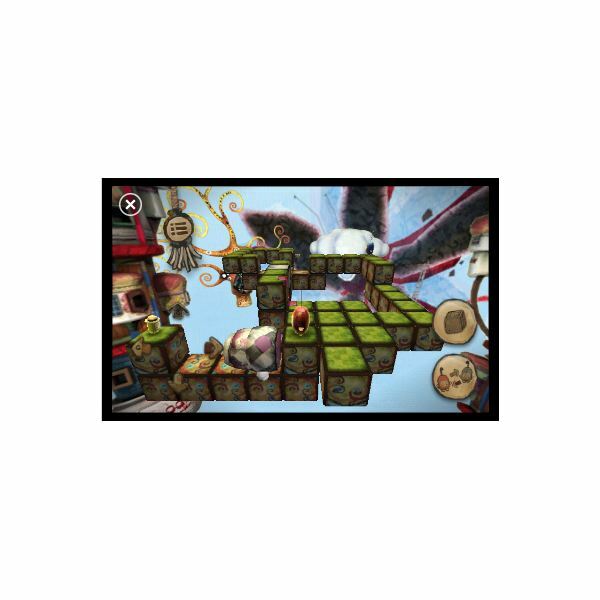 This unusual title is a popular puzzle game for Windows Phone 7, and its cute design and gameplay make it ideal for children. Your aim in iloMilo is to reunite the two shuffling characters, Ilo and Milo, who begin each level separated by a variety of interesting puzzles and impressive 3D landscapes. As the game progresses the path to reunification becomes more complicated, with levers, moving platforms and portions of landscape that you can carry also coming into the equation. This is a fun Windows Phone 7 title, one that kids will take to straight away! All screenshots and references from the Windows Phone 7 Zune Marketplace.